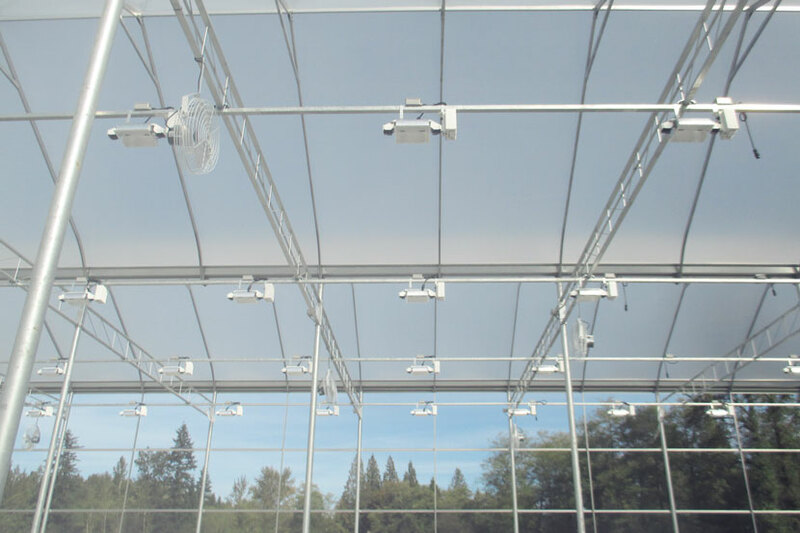 When you’re standing in the World’s most advanced greenhouse for the cultivation of cannabis, you’re left particularly aware of the environment. The Sun’s diurnal cycle, with its natural rhythm on fauna, is as clear as night and day. The opaque polypropylene walls, embracing the elected interior climate, scatter the changing colours of the surrounding trees. 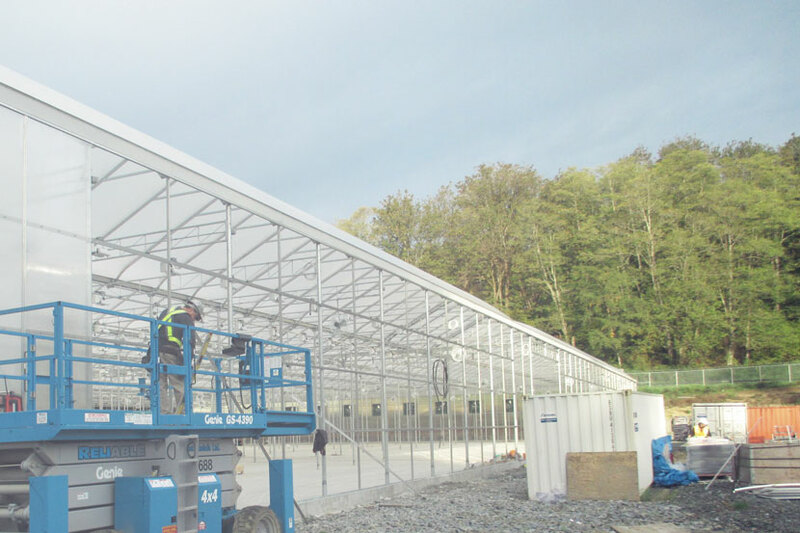 When the greenhouse is uniquely designed for the cultivation of cannabis, as Tantalus Labs is, the surrounding political environment is also hard to ignore. October marks change for Tantalus Labs. 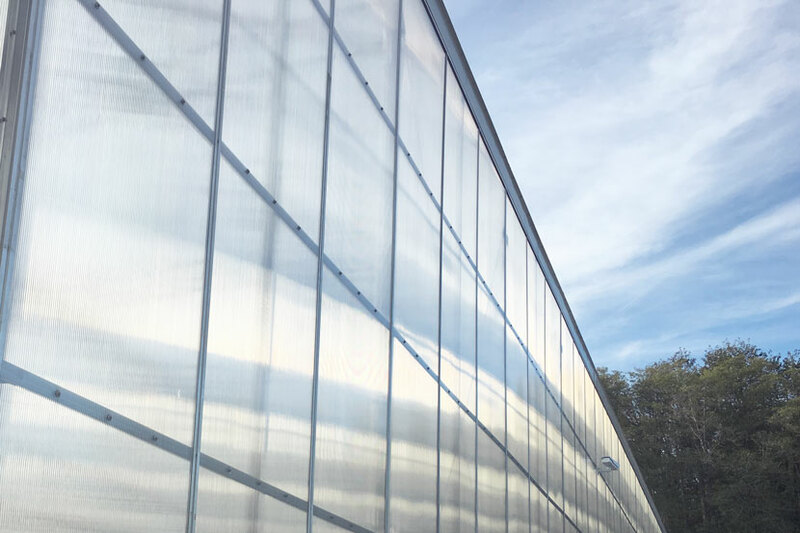 The trees shifting hues surrounding the greenhouse facility indicate changing times. Final steps in building this first of its kind facility. This sunny lab soon moves from the construction phase to a production one. As outside climates change, cannabis plants know the conditions they like. A barrier to let the sunlight in, and keep adulterants out. Tantalus Labs believes that a shift in cannabis production methods are imminent. 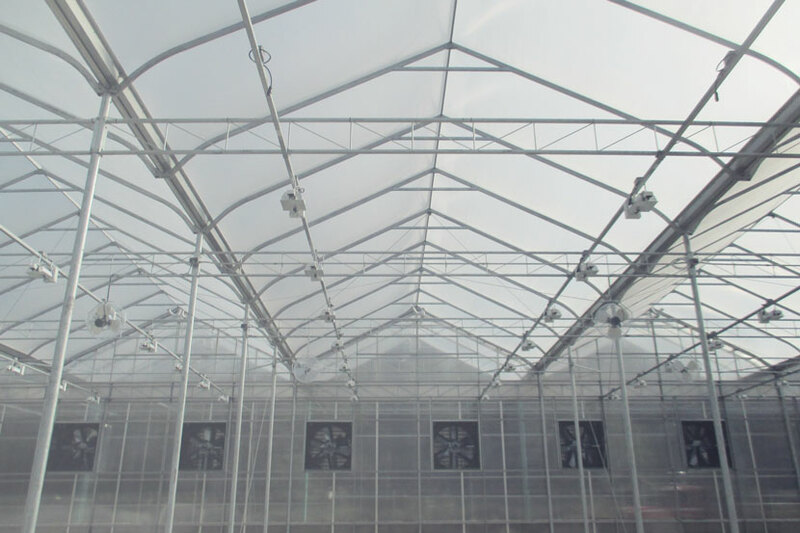 Facilities designed to fuel plant growth with natural sunlight will be the future for cannabis production. Laws and legislature have long forced cannabis into the shadows. 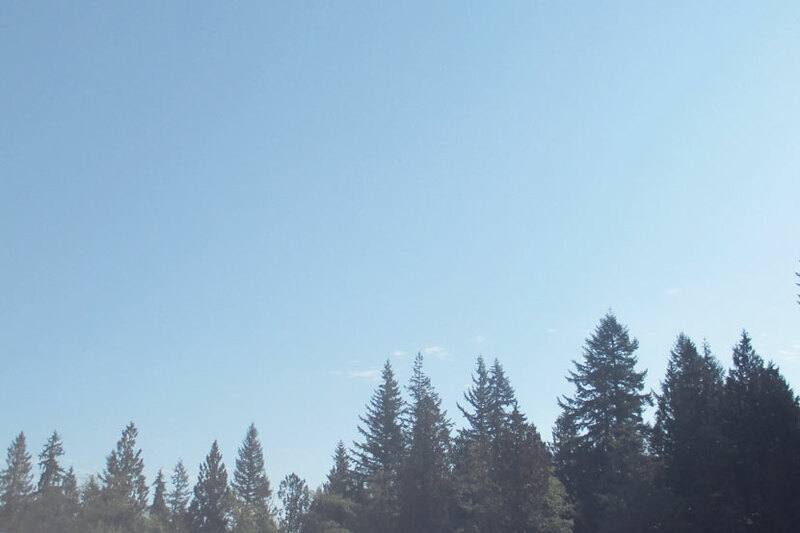 Shifting political winds hint at future changes to open up a blue sky for cannabis in Canada.